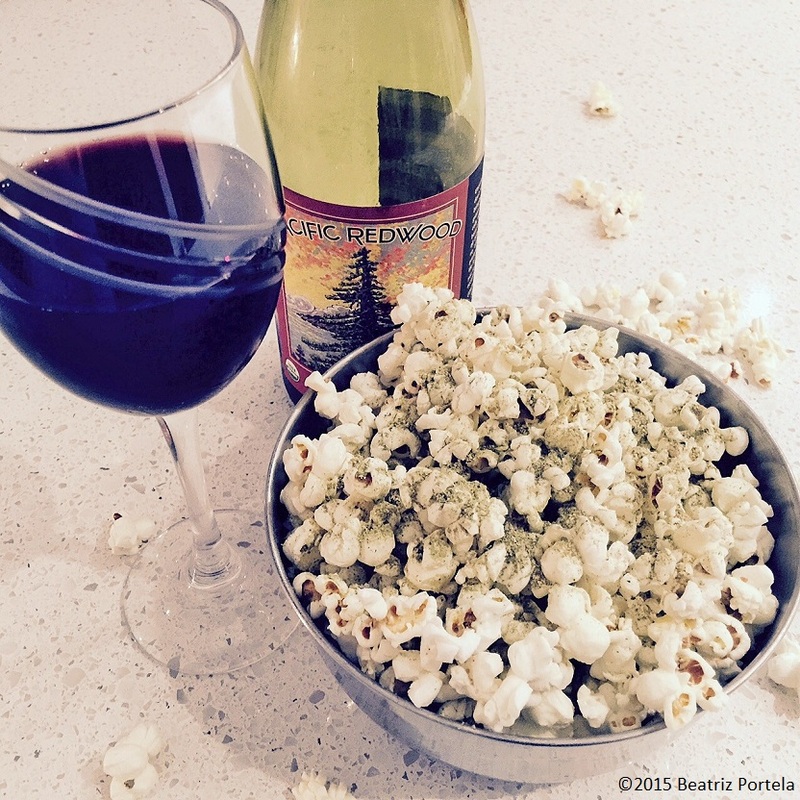 Popcorn & a glass of wine. . . . OK, 2 glasses of wine. Since I try to eat healthy, I buy plain popcorn, without any additives, and pop it in a big pot with good oil. Sometimes I add chopped-up garlic to the pot and/or I sprinkle a natural salt-free herb blend to it (like Mrs. Dash) after it is popped. I’ve also poured home-made pesto on the popped corn. I don’t buy the microwave popcorn that has hydrogenated oil & other additives. I had an air-popper for a short time, but it had a melt-down. If anyone can recommend a good air-popper that is sturdy, let me know. I either walk a couple of miles though my neighborhood to a park that has exercise machines, or I cycle a 25-mile loop to Key Biscayne (an island connected to the mainland by a causeway) and back. On the weekends I have a cycling group I ride longer distances with. I also do about 20-30 minutes of yoga and/or stretching most mornings. It’s an Iyengar-style yoga…nothing fancy or gravity-defying… just basic yoga/meditation to lubricate the muscles & joints and clear the mind. Sometimes I swim laps in the pool. I do other activities like kayaking & snow-skiing but I don’t do them to “keep fit”, rather I need to keep fit to do them. Which do you prefer living by the sea or in a mountain? I have lived by the sea most of my life and love walking on the beach and seeing the shorebirds that inhabit the area, in addition to boating, snorkeling, diving… I’ve lived by the Pacific Ocean, and now live by the Atlantic. I also love the mountains and hiking and skiing (alpine & Nordic). There’s nothing like a walk in the woods or skiing along a trail or down a mountain face. So I could be happy living in a mountainous area. For now, I am happy where I am. Paradise is where you are in your head, not where you are physically. If you can be a character in a film which character/film you want to be? I would want to be someone who lives forever…like that character played by Sally Kellerman in Lost Horizon. She ends up in Shangri La and when she learns that you can live forever there, and she can read all the books she wants in the peaceful library, she decides to stay. I’ll definitely plead the 5th on this one. The craziest things I’ve done I’m either too embarrassed to talk about or I shouldn’t talk about! Enough said. 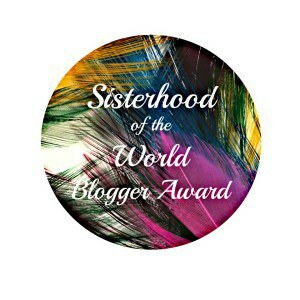 Again, I thank Mutsumi for nominating me. Mutsumi is Japanese and she currently lives in London. Her blog sakurajunction.com is a treasure trove of delectable and easy-to-follow recipes (primarily Japanese food or Japanese-inspired) and beautiful pictures of the food, Japanese sites and places in England. What is the most gratifying thing you have done? What would you like to do before you die? Ladies, please feel free to participate if it is fun for you. If you choose not to, that is okay too! You’re welcome! Looking forward to your post Arpita!